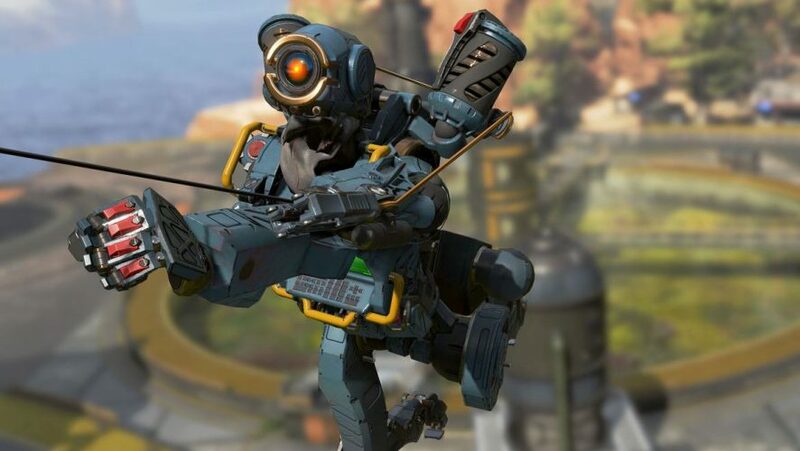 Apex Legends, the latest fad in the battle royale genre, is here to stay. The Titanfall spinoff title by developers Respawn Entertainment had just launched a little over a week but has since gone on to make waves across the gaming community, reeling in over a whopping 10 million players within the first 72 hours, and over 25 million players total for the rest of the past week. 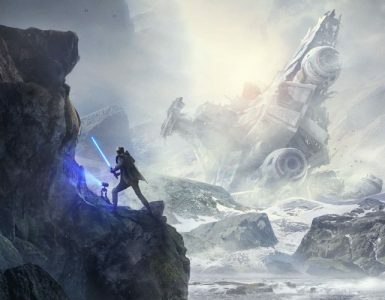 With all this buzz going on about Apex Legends, Respawn and publisher EA have just begun their quest to compete against the likes of Fortnite and PUBG, with one foot firmly in the future. 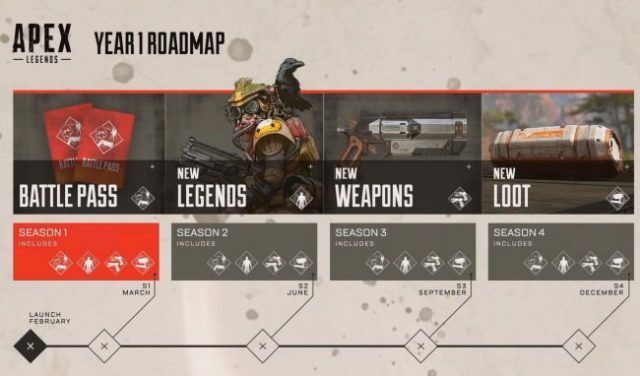 In the deep dive trailer above, there is a roadmap detailing what players will be looking forward to in the first year of Apex Legends, dubbed seasons. There are four in total, starting from March, and running through December, each quarterly season will bring a new feature to Apex Legends. 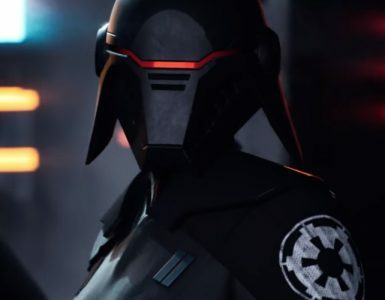 First up, we’ll be seeing Battle Passes (akin to that of Fortnite‘s) that will pave the way for premium content, such as exclusive new playable characters, weapons and other gear that will be unveiled in the later seasons. 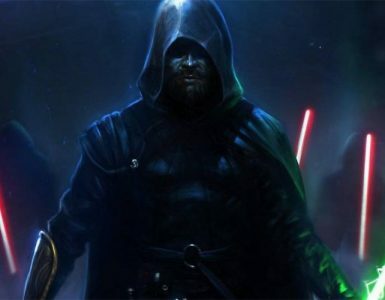 Currently, that’s all we know for now regarding the seasonal content for Apex Legends. Other plans for the battle royale game will be Cross-Play, enabling players of different platforms to duke it out.